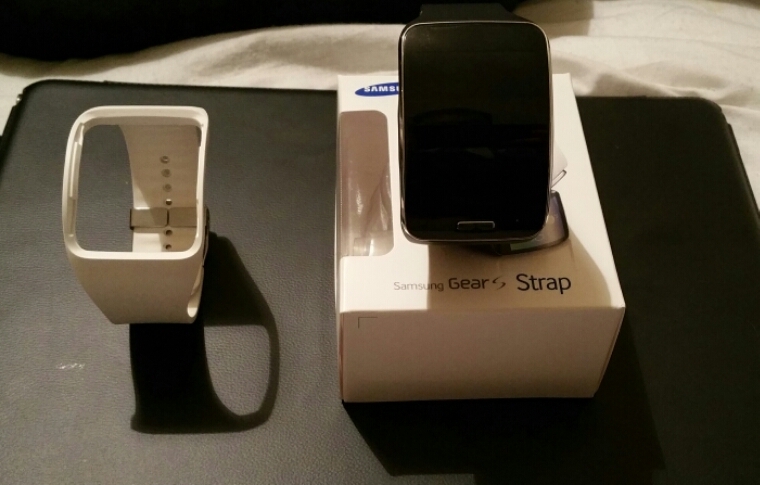 Samsung have produced alternative straps for the Gear S. I bought my Gear S is white. I must admit the blue/black strap is rather nice. The only point worth noting is the underneath is still white. 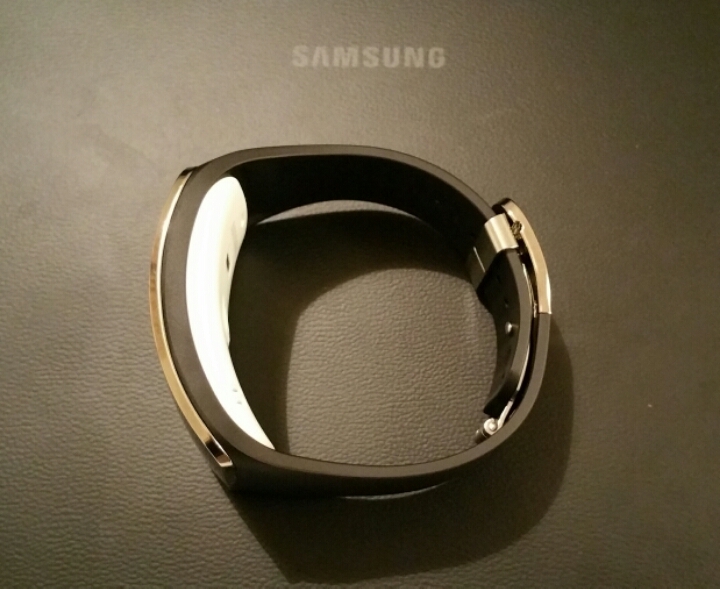 Apart from this colour Samsung has red, brown , blue and bangle style straps in white and black.